Ross Smith received a Bachelor’s degree in English from the University of Iowa, a Master’s degree from the University of Minnesota, and a doctorate from the University of Utah. He also served with distinction in the Navy in World War II. A Purdue University faculty member from 1942 to 1967, Professor Smith became head of the Theatre in 1947. While at Purdue, he directed 34 productions including the Loeb Theatre’s inaugural production of Caesar and Cleopatra in 1958; the annual Harlequin revues; the musicalsGuys and Dolls, Annie Get Your Gun, Damn Yankees, Auntie Mame, The Fantasticks, and Once Upon a Mattress; and the plays Ah! Wilderness, Anna Christie, Blithe Spirit, and Pygmalion. Additionally, he served as co-chair of the Purdue Playshop with Joseph Stockdale and co-founded the Purdue Professional Company, which brought numerous renowned artists to Purdue, including Frances Farmer, Janet Hayes, Anne Revere, Howard Bay, Mildred Dunnock, Larry Kert, James Earl Jones, and William Saroyan. He also served as chair of the committee for convocations and lectures and was the announcer for Purdue University football games. Professor Smith received a Fulbright Fellowship and spent1963-64 at the Comédie Française, the prestigious French National Theatre in Paris. His research greatly informed his 1967 production of Moliere’s The Miser. He also directed the Dunes Arts Foundation Summer Theatre for five summers. 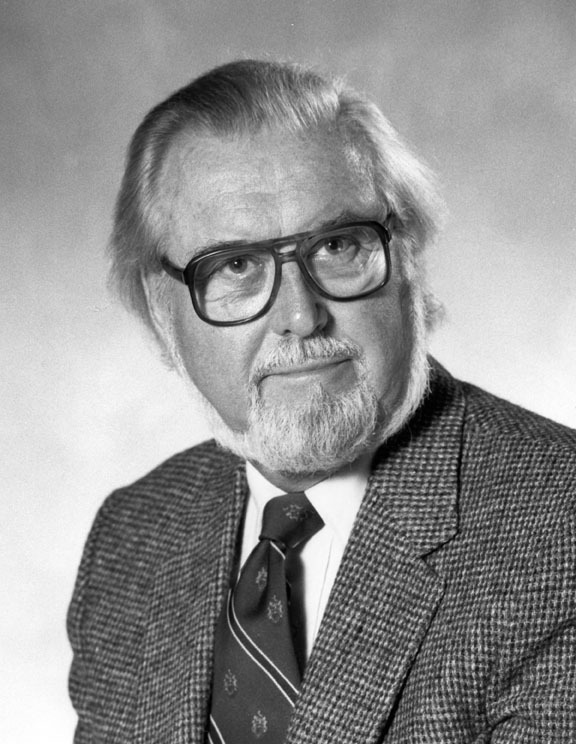 In 1968, Professor Smith joined the faculty at the University of Minnesota. In addition to teaching theatre, he created the Northrup Dance Series which continues to feature notable international dance troupes and choreographers including George Balanchine, Jerome Robbins, Mikhail Baryshnikov, Martha Graham Dance Company, Paul Taylor Dance Company and Merce Cunningham Dance Company. He also managed the Minnesota Orchestra, brought the Metropolitan Opera to Minnesota and staged Loyce Houlton’s Nutcracker Fantasy. In 2000, the Purdue University Theatre Department, with support from students of Professors Stockdale and Smith, created the Stockdale/Smith Scholarship for undergraduate theatre majors. Professor Smith is an inaugural recipient of the Purdue Theatre Legacy Award.